Kaffe Fassett spent the first part of his life as a painter until he discovered that like many other crafts, knitting has the potential to create magic in our lives. 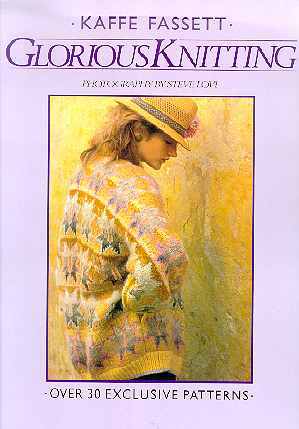 Kaffe Fassett wrote this book to convey that colour is not something you automatically know about, you discover and rediscover its secrets by playing with it and constantly looking. As well as containing his patterns in great detail the book also shows how the designs evolved - the experimenting with sources of inspiration for colours and shapes that is a never-ending process.